Here the lighting were upgraded to complement the look, the style, the feel and the colour scheme of the Vancouver condo. 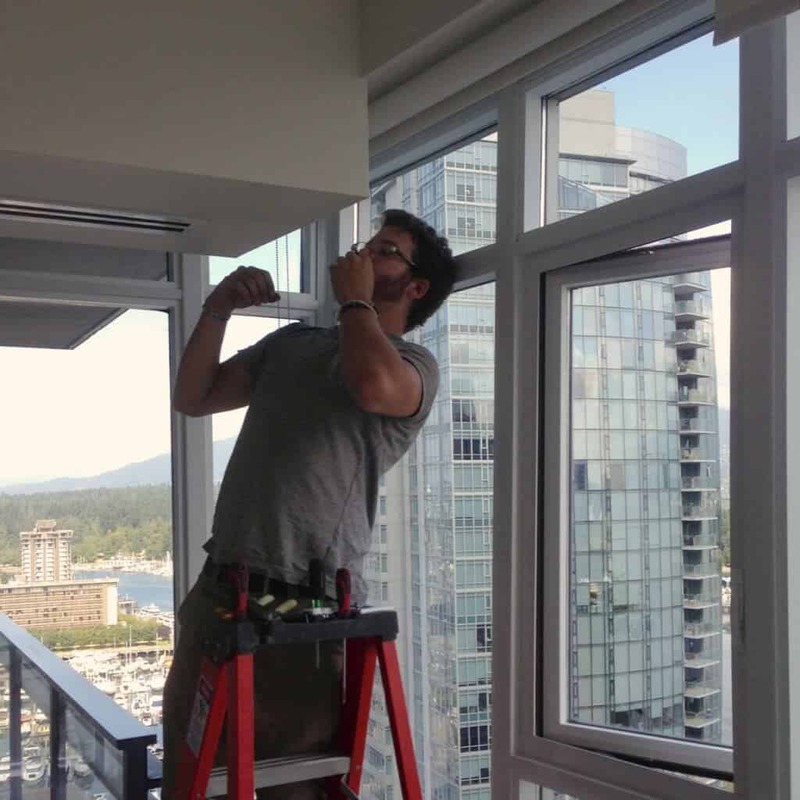 Most Vancouver condo are turned over with only a few lighting fixtures or even just light points where you can install or connect your own light fixtures. The right use of lighting can literally transform a living space, resulting in greater functionality of a room, drawing attention to desired areas and making a room feel larger. The proper change in lighting can help you accomplish your design goals. Choosing light fixtures that match a fashion-forward look with energy-efficient features enables a homeowner to enjoy aesthetics and ongoing energy savings and can increase a home’s desirability to future buyers. Recessed pot lights, surface-mounted or pendant lamps and track lights are good options. Don’t forget the basic decorative lights: lamps for the end tables and bedside tables, desk lamps, and a floor lamp in a cozy nook or beside a console if you have the space. Accent lighting always softens the feel of any room and makes it welcoming. I have been working in a lot of home improvement or home renovation projects in Metro Vancouver. 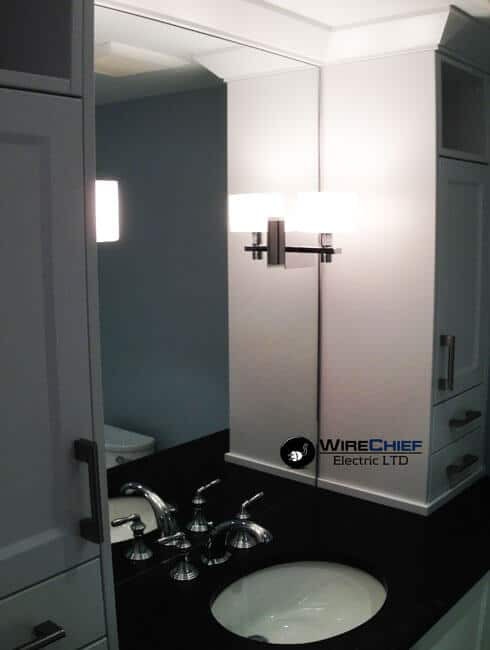 There are some residential wiring aspects of home renovation projects that are common in every Vancouver home renovation project. Growing families and outdated houses combine to create a need for home renovation projects big and small. 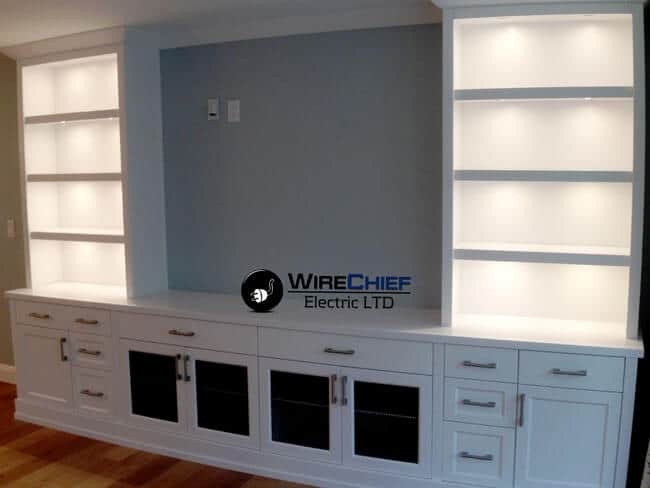 You may be upgrading your kitchen or adding a basement suite, but each job has one thing in common: a need for a professional Vancouver electrician. A lot depends on the size of your project and the age of your home, but a professional electrician should work with you to determine what factors you need to consider before starting on your home renovation projects. If you’re adding a room onto your house, you should consider your wiring needs before you finalize your plans. 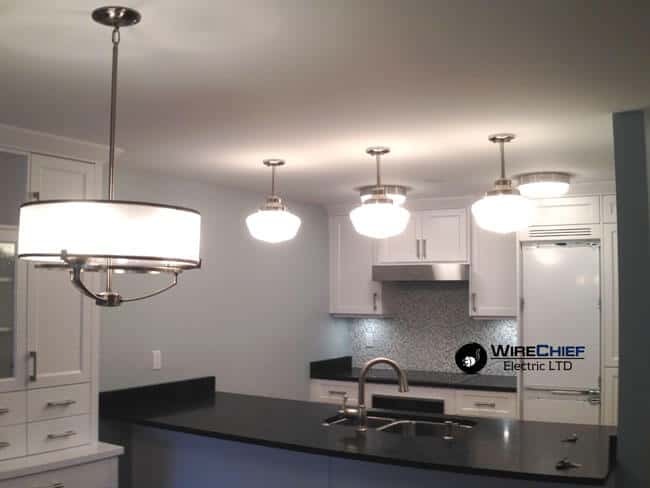 You should work with a licensed Vancouver electrician from the very beginning to find out the amount of power you’ll need running through the room, the amount of outlets that are necessary, and any lighting fixtures you might want to install. Ideally, this should all be part of the original planning stage before any actual work begins. Your original house structure is solid, but maybe you don’t like the out-of-date moldings or you’re using the room much more than you used to. Maybe you don’t need an entirely new set of electrical wiring, but an upgrade may be in order. Adding more outlets to a room due to the need of plug more appliances or entertainment devices may put a strain on your system. You might want to replaced older fuse boxes by modern circuit breakers, and inspect old wiring to make sure it’s still in good condition. Renovating a bedroom or dining room may call for installing a dimmer switch to help with the mood as well as controlling electrical costs. Energy efficient light fixtures combined with dimmer switches can enhance any room while saving money. Any room which may contain moisture should be equipped with GFCI outlets, including: bathrooms, garage, workshops, backyard, kitchen, wet bar area of basement, hot tub, pool area. 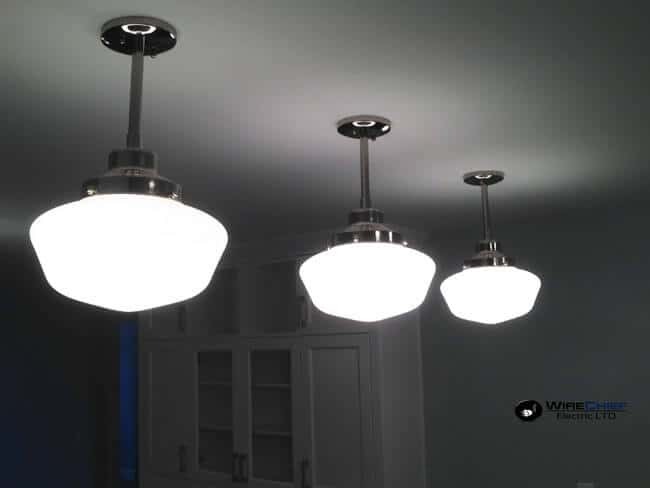 Almost every home renovation project includes lighting upgrades. Recessed lighting or pot lights are usually the most requested lighting upgrades. Also kitchen lighting upgrades and bathroom vanity lights replacement. In addition, homeowners might consider having additional protection in the form of surge suppression, to ensure the safe operation of your modern electronics during sudden power outages due to lightning. A huge improvement can be done by changing all light bulbs for LED lighting systems. They run cooler, use less power, and produce a brighter light than older incandescent bulbs. For fluorescent lights in basements, kitchens, and workshops, replacing the ballast in each light for new, high efficiency ones can save power for a greener lifestyle. 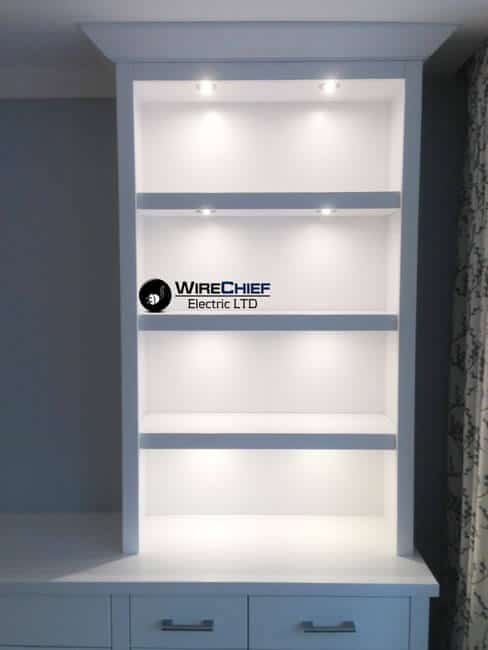 When you’re considering a Vancouver home renovation project, don’t forget all the electrical wiring aspects – it will save you time and possible money by taking all the aspects into account before the home renovation project starts. Motorized Blinds, Shades & Window Coverings are greatly popular in today’s condos, homes and commercial environments. We Provide Motorized Blinds Power Wiring for Home Improvements, Condo Renovations & Home Renovation Projects. 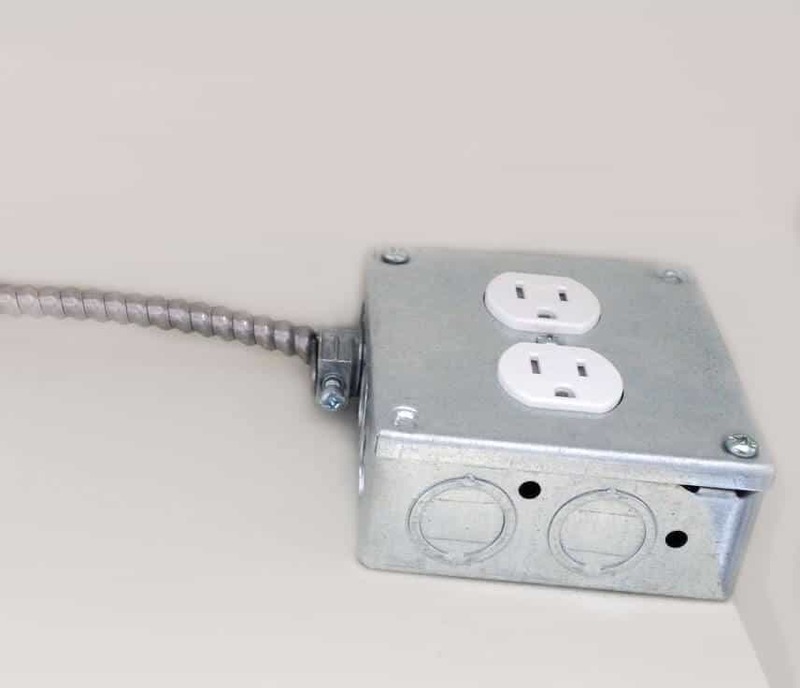 Electrical connection of automatic – motorized blinds, shutters & interior curtains, windows covering. Have your new motorized blinds & window coverings up & running smoothly. 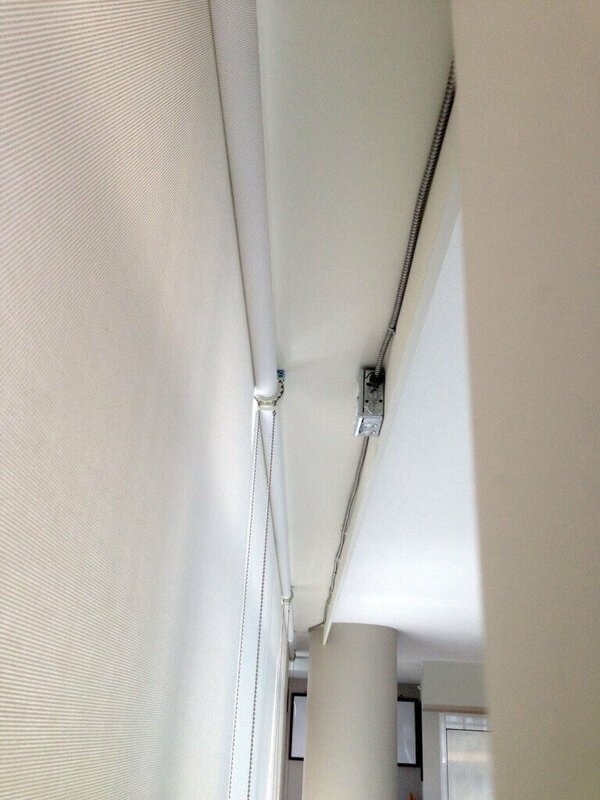 Hard wired motorized blinds & shades. 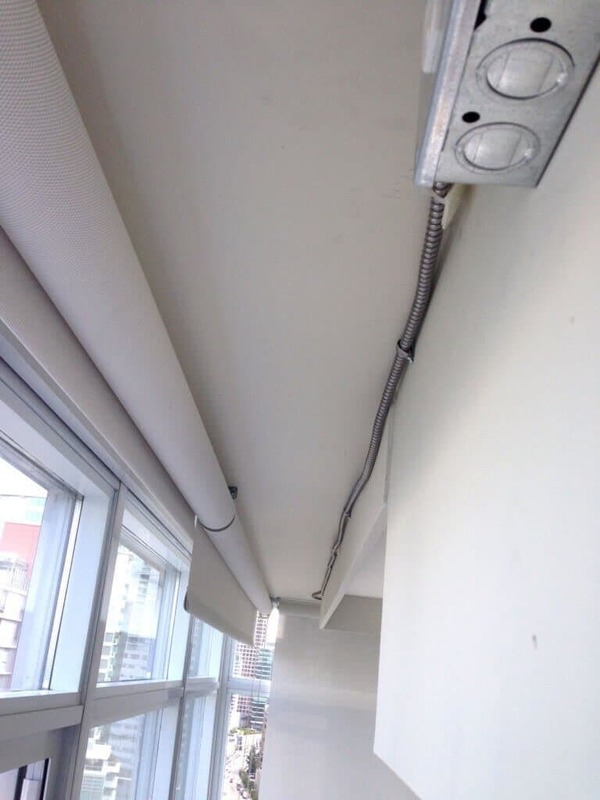 Automatic blind electrical connection in Vancouver. Motorized shade power wiring for new & existing construction. Electric interior blinds connection in Vancouver. 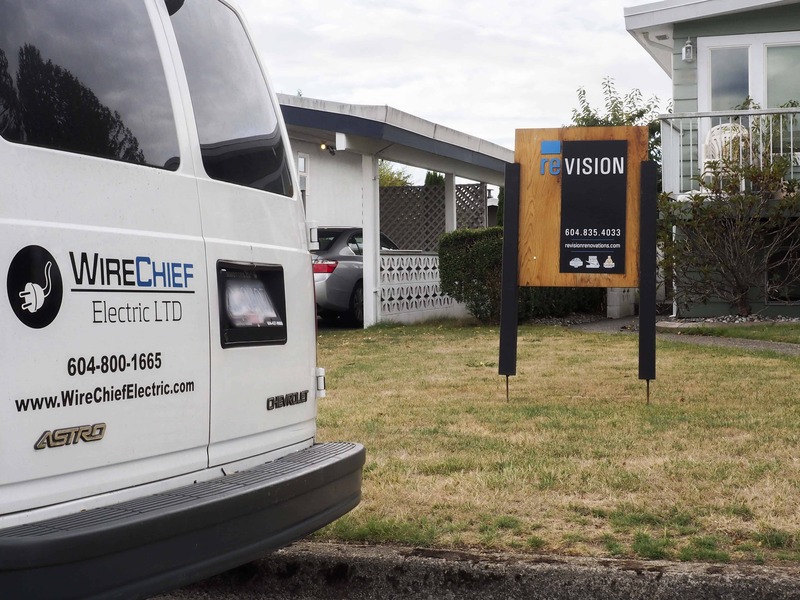 Vancouver Motorized – Electric blind installation wiring.